New Price!2013 Range Rover Sport HSEBackup Camera, Bluetooth, Luxury Interior Package, 20'' Wheel Package, Meridian Sound System, Sirius Satellite Radio, Heated Seats, Heated Leather Steering Wheel, Premium Leather Package, **Excellent Service History**, **New Tires**, Power Moonroof, **5.0L V8 Engine**, Navigation System.Odometer is 34068 miles below market average!Clean CARFAX.Available at Land Rover Rocklin! 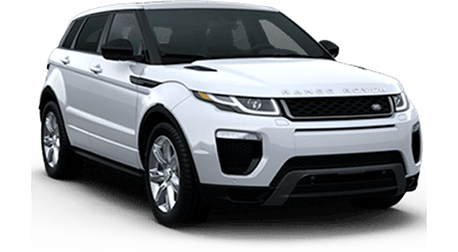 For more information, Call us at 916-632-3231, email us at landrover.Dssales@niello.com or find us online at landrover.niello.com.Pre-Owned Car buying, Perfected! Niello Pre-Owned Select combines over 95 years of automotive excellence, dedicated sales and service specialist and over 30 Brands for an unprecedented online selection, all to bring you the quality experience you've come to expect from the Niello Company Complimentary 7 day or 700 mile return policy and we will pay for any non-maintenance repair in the first 45 days of ownership, we will make it right!